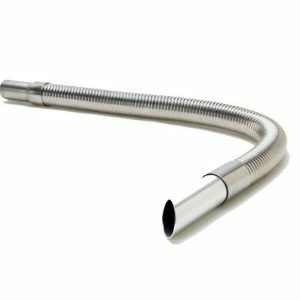 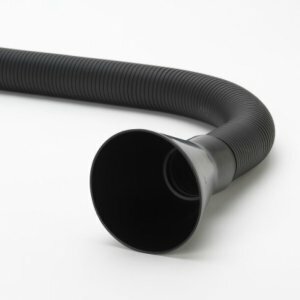 Used in conjunction with a floor standing high volume fume or dust extraction unit, flexible arms and cowls. 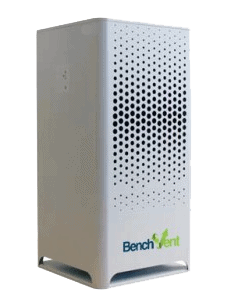 Ideal for capturing at source potentially hazardous fumes and odours. 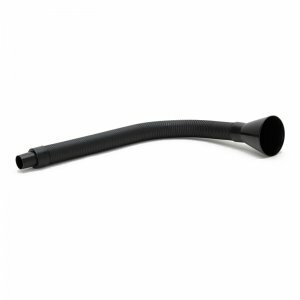 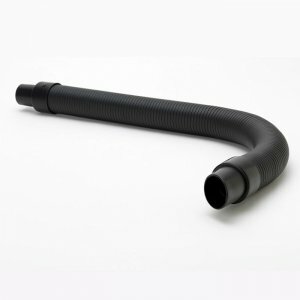 The one end of the arm hose kit is fitted to the top of the extraction unit with a cuff or jubilee clip, while the other end is connected to the table bracket. 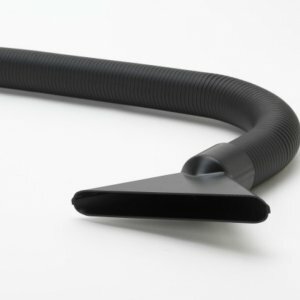 The flexible arm is fitted to the top of the table bracket and then either a funnel, pen nib or cowl attachment at the extraction end is place into position so that it can effectively stop potentially hazardous fumes or odours from getting into the workplace when the procedure is being performed.